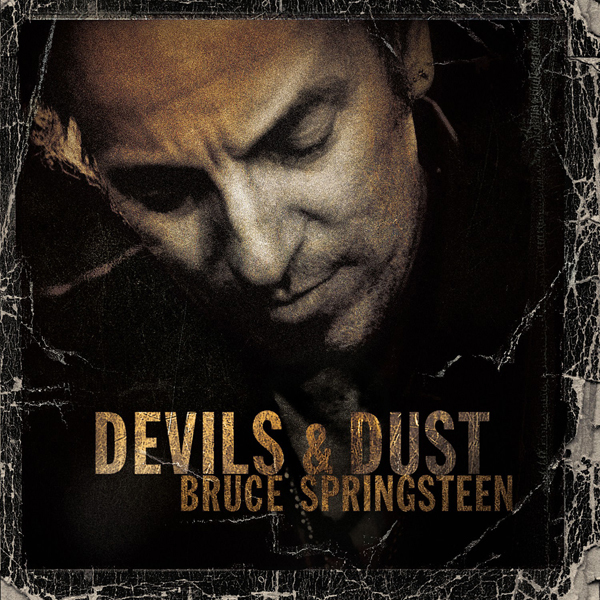 Devils & Dust is Springsteen’s thirteenth studio album and his third acoustic album. The record reached number 1 on the US Billboard 200 albums chart. 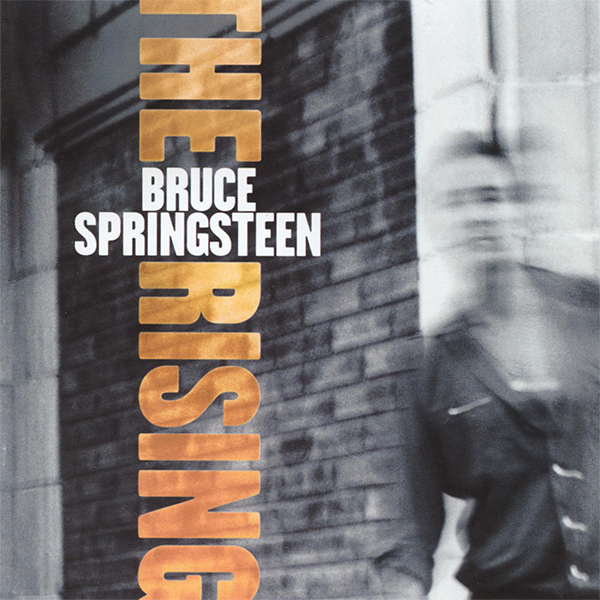 The Rising is the twelfth studio album by American recording artist Bruce Springsteen, released in 2002 on Columbia Records. In addition to being Springsteen’s first studio album in seven years, it was also his first with the E Street Band in 18 years. 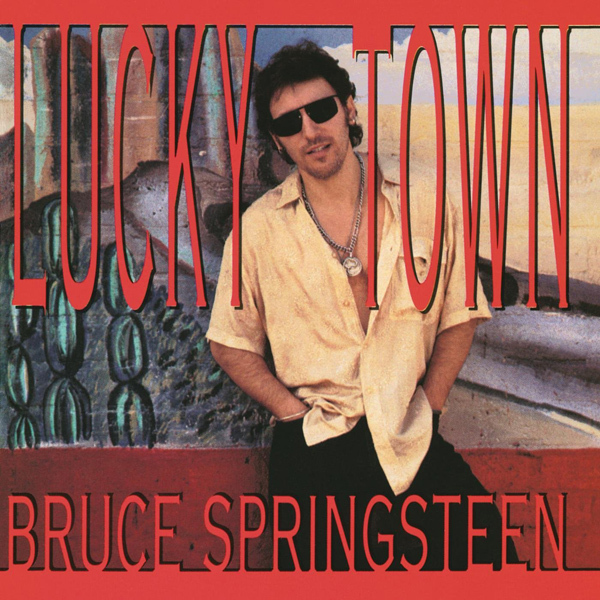 Widely believed to have been based on Springsteen’s reflections during the aftermath of the September 11, 2001 attacks, the album is predominantly centered upon themes of relationship struggles, existential crisis and social uplift. 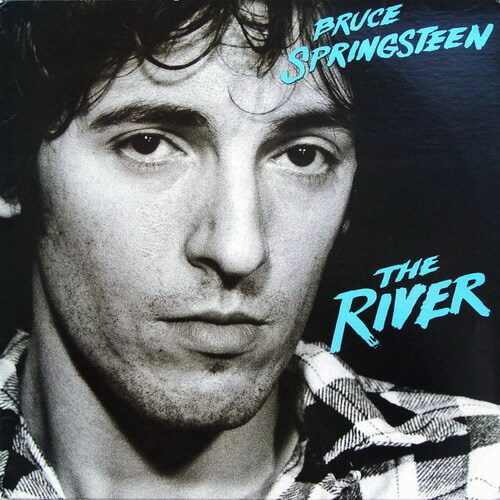 Upon its release, The Rising was a critical and commercial success, and hailed as the triumphant return for Springsteen. It debuted at #1 on the Billboard 200 chart, with first-week sales of over 520,000 copies. 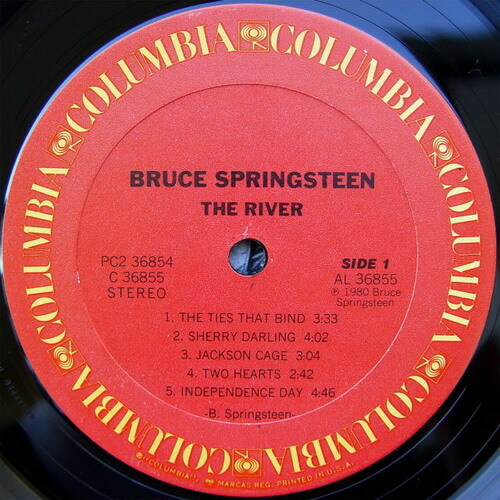 With this, Springsteen became the oldest person to achieve a first-week sales of over a half of a million copies in the United States. The album also garnered a Grammy Award for Best Rock Album in 2003; although nominated for the Album of the Year award as well, it was beaten by Norah Jones’ debut album Come Away with Me. Title song “The Rising” was also a Grammy recipient. 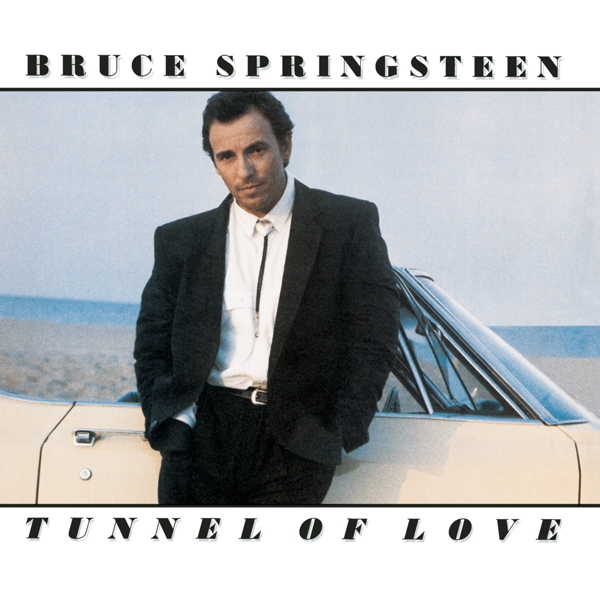 Tunnel of Love is the eighth studio album by Bruce Springsteen released in 1987. In 1989, the album was ranked #25 on Rolling Stone magazine’s list of the “100 Best Albums of the Eighties” while in 2003, the same magazine ranked it at #467 on their list of the 500 greatest albums of all time. In 1998, Q magazine readers voted Tunnel of Love the 91st greatest album of all time. The many voices that come out of the ether on Bruce Springsteen’s The Rising all seem to have two things in common: the first is that they are writing from the other side, from the day after September 11, 2001, the day when life began anew, more uncertain than ever before. The other commonality that these voices share is the determination that life, however fraught with tragedy and confusion, is precious and should be lived as such. On this reunion with the E Street Band, Bruce Springsteen offers 15 meditations — in grand rock & roll style — on his own way of making sense of the senseless. The band is in fine form, though with Brendan O’Brien’s uncanny production, they play with an urgency and rawness they’ve seldom shown. This may not have been the ideal occasion for a reunion after 15 years, but it’s one they got, and they go for broke. The individual tracks offer various glimpses of loss, confusion, hope, faith, resolve, and a good will that can only be shown by those who have been tested by fire. 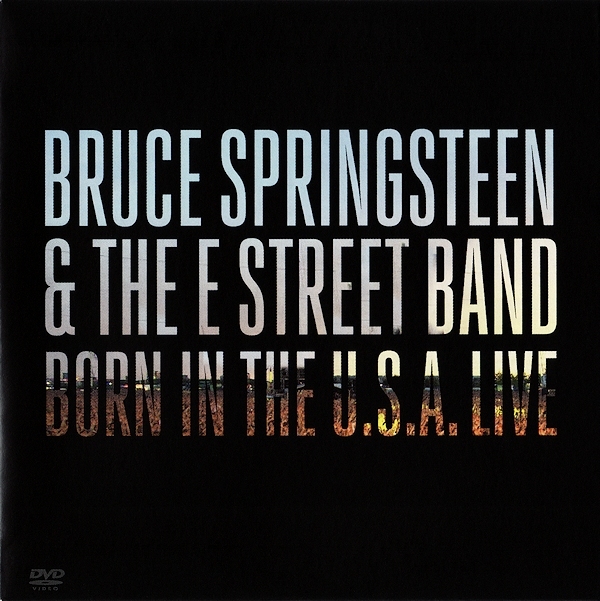 The music and production is messy, greasy; a lot of the mixes bleed tracks onto one another, giving it a more homemade feel than any previous E Street Band outing. And yes, that’s a very good thing. 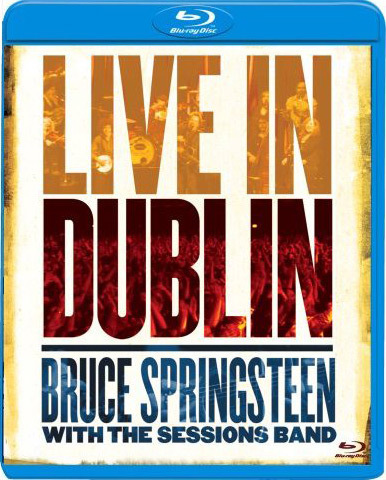 Bruce Springsteen With The Sessions Band Live in Dublin features 23 songs drawn from the band’s performances in Dublin, Ireland at The Point on November 17, 18 & 19, 2006. 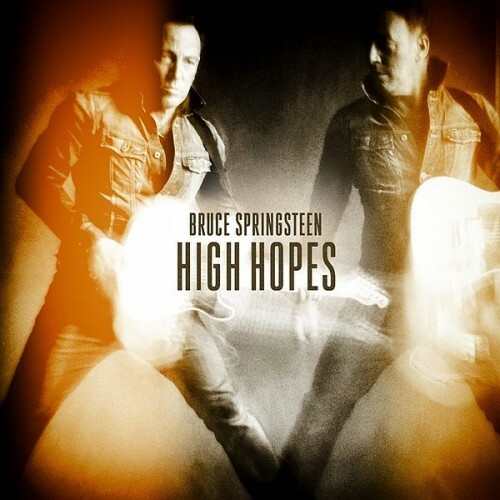 Songs include fan favorites from “The Seeger Sessions”, radical interpretations from the Springsteen songbook and rare songs appearing for the first time on any Springsteen release. The Blu-Ray Disc captures the band during the finale of its multi-leg 2006 tour. DVD Decrypter rip | FLAC (IMG+CUE) | Complete Scans 300 dpi (.png) | 888 MB | RAR 3% Rec. Bruce’s fifth studio album is one of his highest praised and for most fans still his best to date.